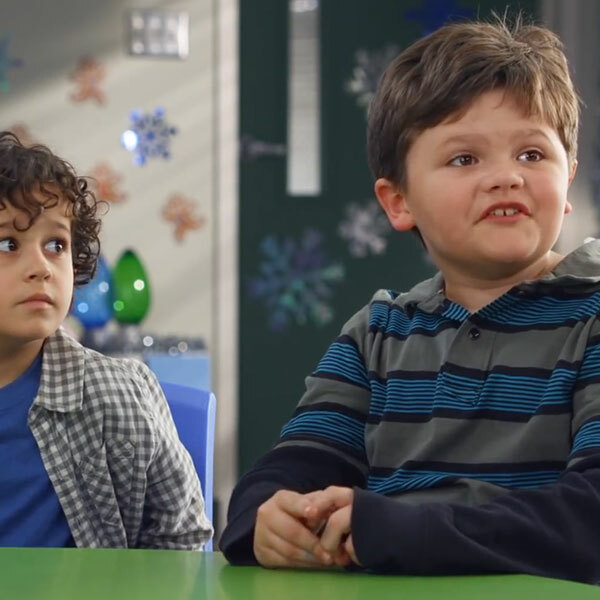 I love those AT&T commercials where the guy is hosting roundtable discussions with precocious kids. A recent one, pictured above, has a little boy talking about his new year “revolution”. 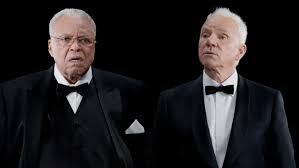 At the risk of sounding like a Sprint commercial with James Earl Jones and Malcom McDowell, that is “totes adorbs” (yes, I know I’m way too old to say that – this funny article reminded me of that the other day – enjoy!). Anyway, back to the cute kid. Of course, he was referring to his New Year resolution of eating more jellybeans in the new year, not staging some sort of revolt. But that got me thinking of my own resolutions this year. And, gosh darnit, I’m considering a revolution for 2014. Let’s revolt against the status quo. Let’s revolt against lackluster training. Let’s revolt against accepting “but that’s how we’ve always done it!” as an excuse. Let’s revolt against simply getting people to show up. And let’s turn learning upside down in our workplaces this year. 2013 was a terrific year for phase(two)learning. This little blog has made me a stronger facilitator and an even more passionate evangelist for workplace learning (who thought that was possible?!). It was a thrill to have the blog reviewed by T+D magazine in December and guest post for a few different organizations throughout the year. I’ve had the honor of gracing your inboxes and your social media feeds through your subscriptions and shares. I appreciate each and every one of you, and look forward to continuing the conversation in 2014.